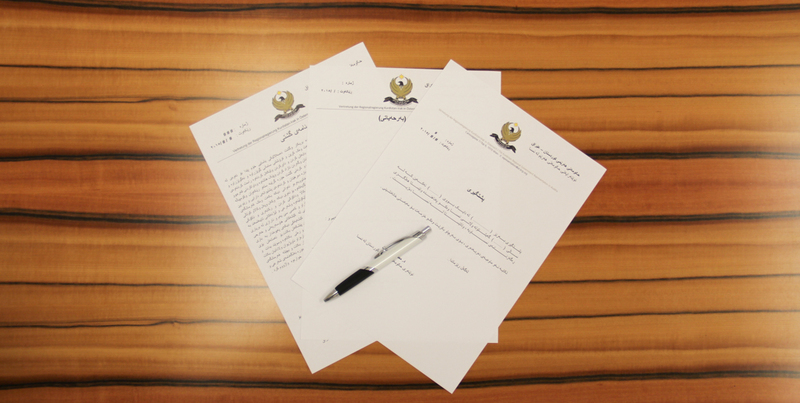 The following documents can be authenticated by the office of the KRG Representation in Austria. Please note that the documents must first be certified by the Austrian Ministry of Foreign Affairs. Consult this website to learn more about this procedure. Other hours for acceptance are only granted in exceptional cases and with prior telephonic or written appointment.